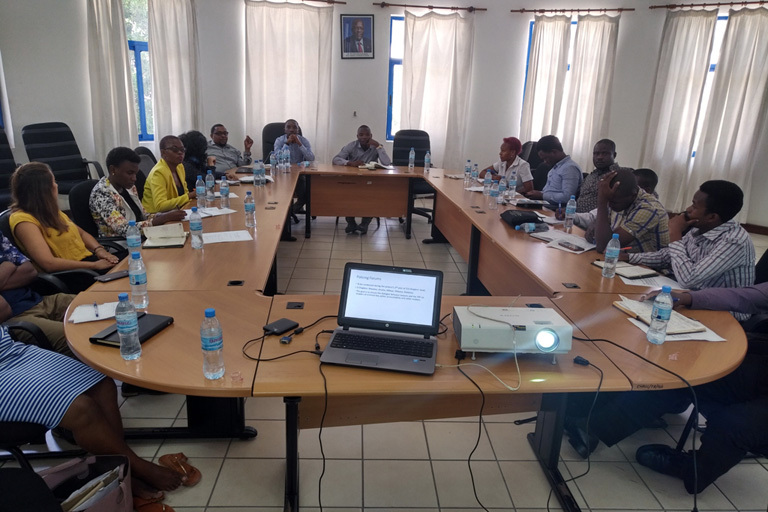 Haki na Usalama is a Tanzanian coalition of more than 15 stakeholders, including civil society organisations, police and government agencies. We strive for better policing by working together to promote a democratic model of policing. Learn more about our work and join the Forum!